FC Barcelona will look to repeat last season’s performance versus Girona at Camp Nou when the two Catalan sides meet this Sunday at 8.45pm CEST in Week 5 of La Liga. Of course, scoring six goals would be more than welcome this time around as well, although Girona, currently in sixth place and coming off a big win over Celta, will do everything they can do avoid it. 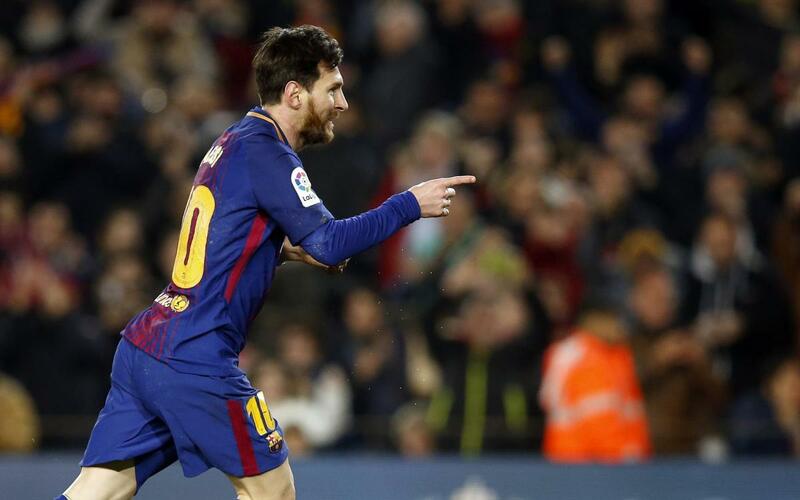 The last time they met at Camp Nou, last February, Barça were simply brilliant, with Luis Suárez’s hat trick leading the way, supported by a pair of goals from Leo Messi, and another from Philippe Coutinho, who found the net for the first time at home following his signing from Liverpool during the winter transfer market. Girona had gone ahead early in the game, but by the time the final whistle pierced the night sky, it was no doubt about it.